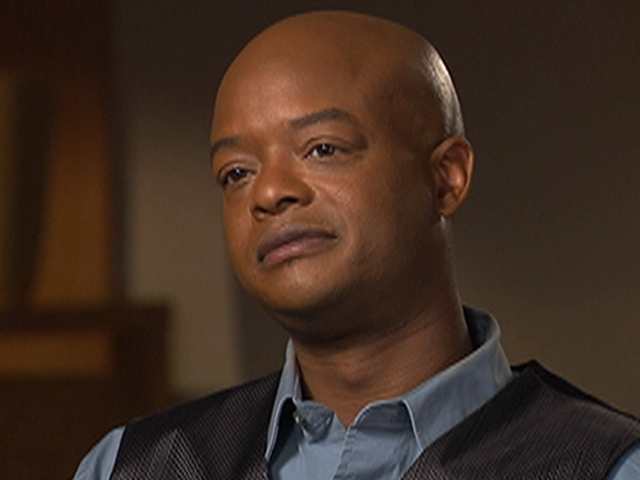 Todd Bridges confronted his demons on national TV. Bush was one of millions who, on April 28, watched talk show host Oprah Winfrey help Bridges confront the phantoms of his past when she asked the troubled actor-turned-book author read aloud painful passages from his newly released book, entitled Killing Willis. It was an emotional twist during daytime television that was raw, unexpected and potentially therapeutic. Bridges read, in his own words, his haunting experience with a trusted mentor and publicist whom, he revealed, sexually abused him at the formative age of 11. As he began speaking, Bridges’ hands shook. He fought back tears. A knot developed in his throat. He then lost his composure. After a commercial break, Bridges identified his alleged molester as Ronald [Rayton] — a musician-turned-publicist who, Bridges said, tried to take the place of his father. It was Bridges’ mother who saw her son’s behavior toward the publicist turn violent while in the privacy of the Bridges’ home. Wielding a knife, Bridges’ mother said she chased the man from their Baldwin Hills home, then phoned her son’s father — who refused to believe their son had been sexually molested. Before portraying Bridges’ father, Jim, in the film “Building Bridges,” Bush said he had never met Bridges’ sire. “Todd told me that his dad was a mean person and as an actor, I had to place myself in that mindset,” said Bush. “At one point, Todd told me that my acting gave him chills because so many deep-seated fears for him re-surfaced. I became his father.